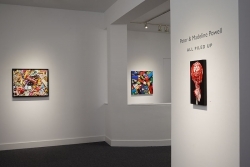 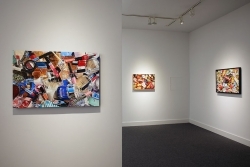 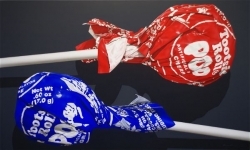 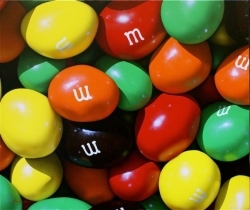 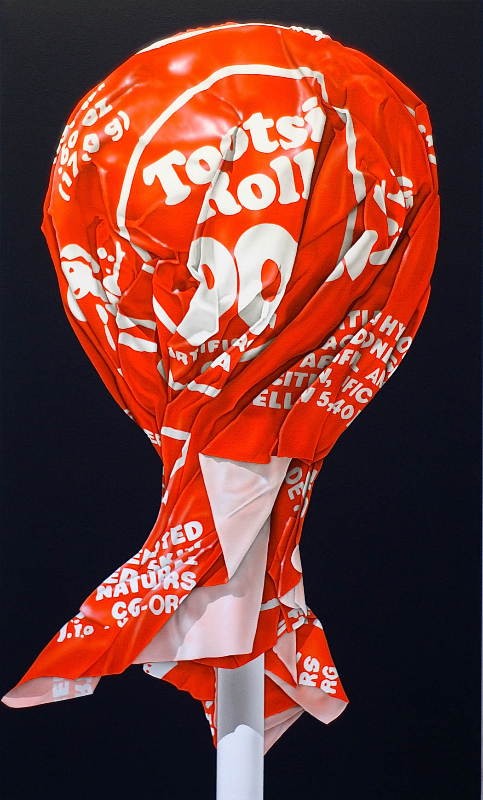 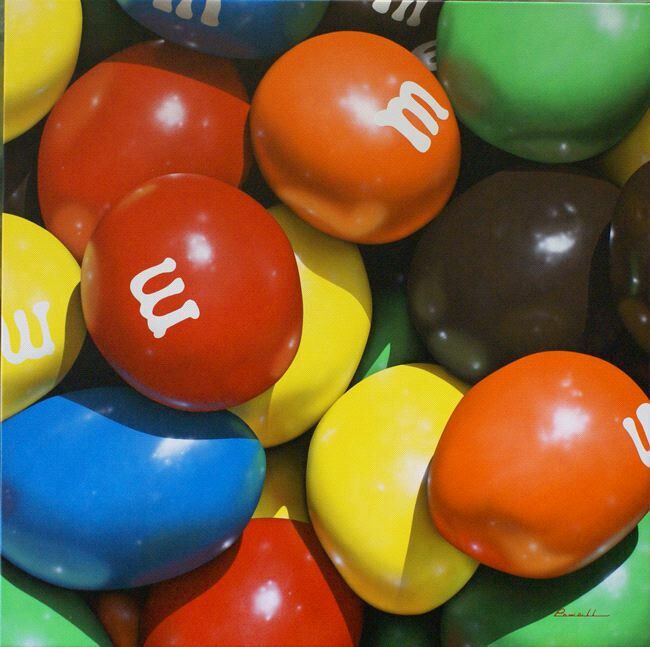 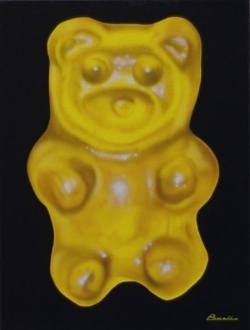 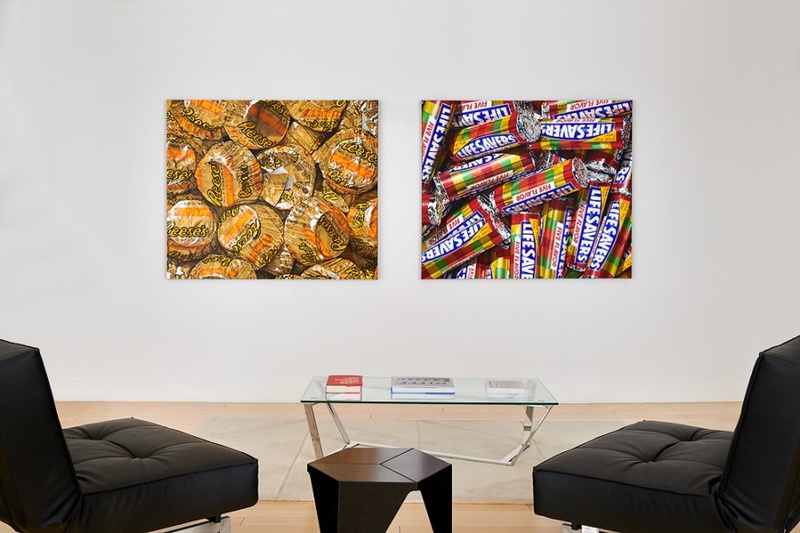 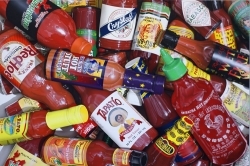 Peter and Madeline Powell are husband and wife photorealist painters who have wed painting to the sensual memories of one of childhood’s most pleasurable activities: eating candy. 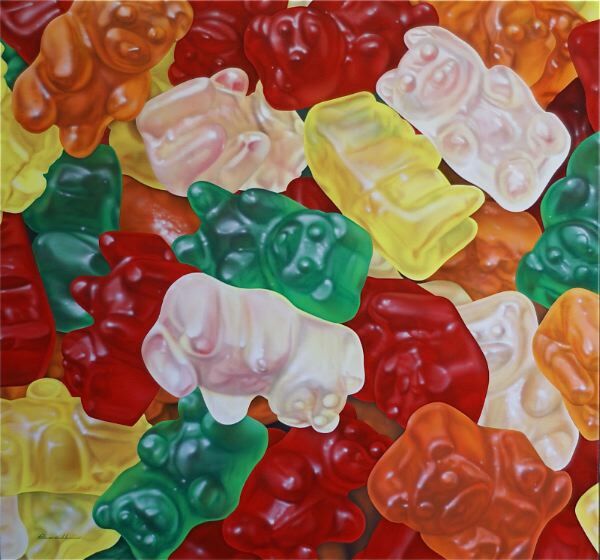 The joy of smelling, touching and tasting sweets comes through their detailed oil paintings of piles of lollipops, Hershey Kisses, Bazooka bubble gum and M&M’s. Of course, the Powells have covered other subjects, most notably crayons, toys, cars, even florals and an occasional landscape. 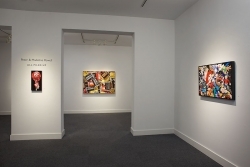 The Powells’ work is part of many private and corporate art collections including A&M Records, Los Angeles, CA; BMW North America, Atlanta, GA; OPI, Beverly Hills, CA; COSBAR, Aspen, CO; Robert McKay Corporate Collection, San Diego, CA; and Fudgie Bear Corporation, WI. 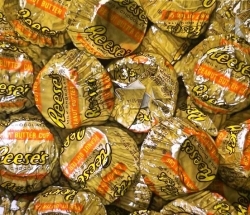 The couple resides in Hawaii.